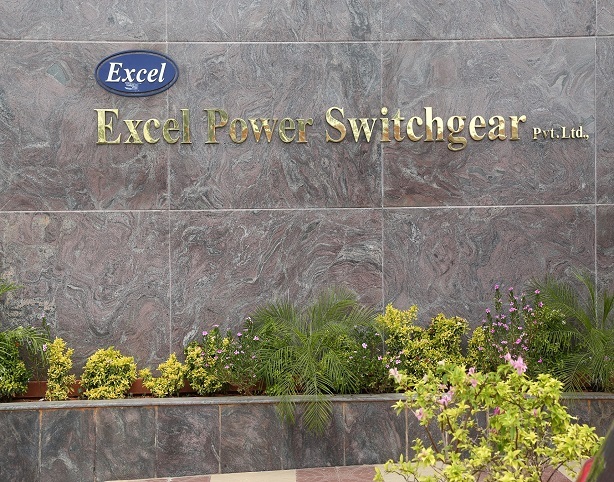 Excel Power Switchgear Pvt Ltd is a high tech manufacturing unit established in 1998, engaged in New Product Developement, Production and manufacturing of Low & Medium Voltage Switchgear. Our company has displayed a rapid growth in switchgear industry by attaching primary importance to customer oriented approach and by producing quality products. Excel manufactures a wide range of reliable and dependable switchgear products which are widely recognized by all clients and consultants. Impressive investments have been made in production machineries .Many sophisticated testing facilities and type tests done in external labs guarantee high quality of our equipment and upto date product range . Address: 286/1A VAZHUTHALAMBEDU MAIN ROAD, THIRUNEERMALAI POST, THIRUMUDIVAKKAM, CHENNAI-600044,INDIA. © 2018 EXCEL POWER SWITCHGEAR PRIVATE LIMITED.